East Cape Health Center is located the Plaza Libertad just past the entrance to town. 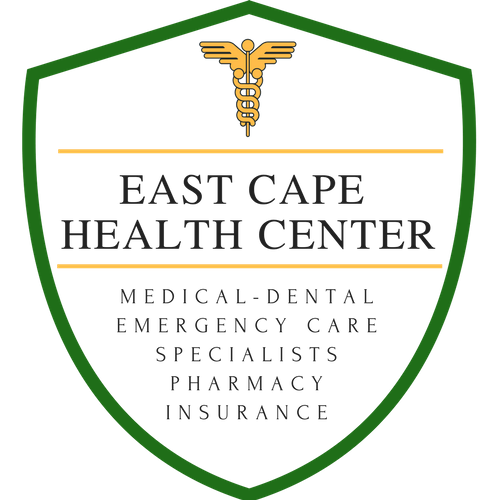 Founded in 2000, ECHC provides primary medical care, dental care, diagnostics and emergency treatment and transport to your hospital of choice, as necessary. They are staffed with a full time physician, nurse and pharmacy technician for the public pharmacy. Diagnostic equipment includes laboratory, ultrasound and X-Ray. Every Saturday they have a rotation of specialists including Ophthalmology, Orthopedics and Cardiology. They offer community wide health screening programs and workshops promoting health awareness, CPR certification and prevention of diseases chronic in nature. 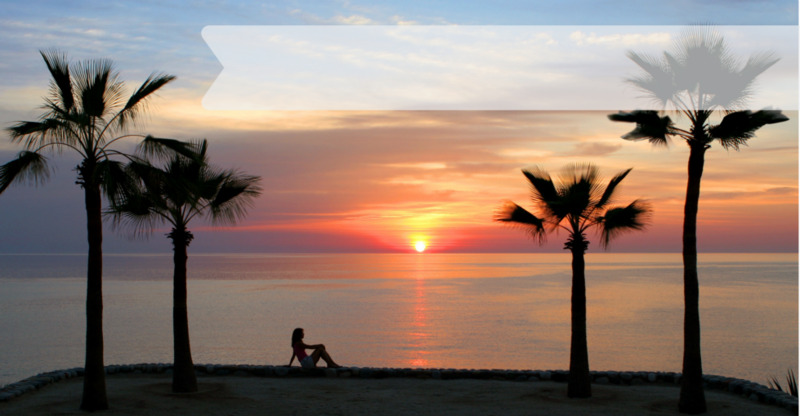 In addition, East Cape Health Center can provide comprehensive health insurance options for expats seeking coverage both while in Mexico, and back in their home country.